We believe there is special love and dignity associated with your home. You’re surrounded by cherished mementos and photographs of family members, each one bringing back memories of special occasions or that wonderful vacation. 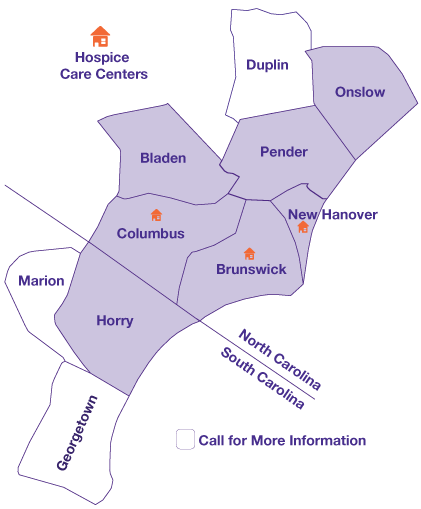 Lower Cape Fear Hospice ensures that you can easily access hospice and palliative care resources from your home. We are the area’s longest operating nonprofit hospice, and we serve more than 6,000 families each year. 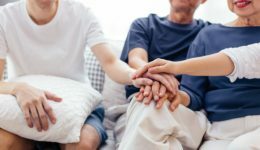 Continue reading to discover answers to the most common questions surrounding hospice and palliative care from home.